Heavy-duty poly envelopes resist tears and repel moisture. 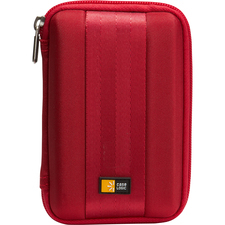 Perfect for long-term storage of important documents and work well for storing everyday papers. Gusset expands up to 1 1/4" to accommodate bulkier materials. Hook-and-loop closure is designed for everyday use. Acid free, PVC free, archival quality. Envelope/Mailer Type: Interoffice; Envelope Size: 9 3/4 x 11 5/8; Closure: Fold Flap; Flap Type: Hub.